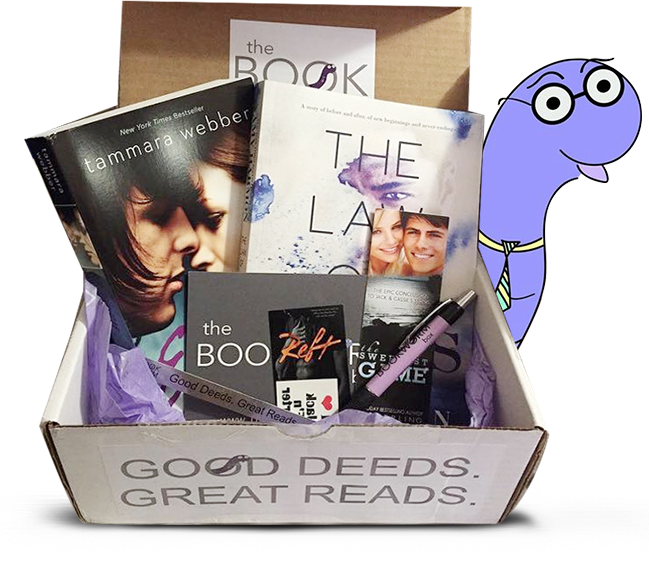 Birthday Week: Bookish Birthday Gifts! So, yes! Tomorrow is my BIRTHDAY! 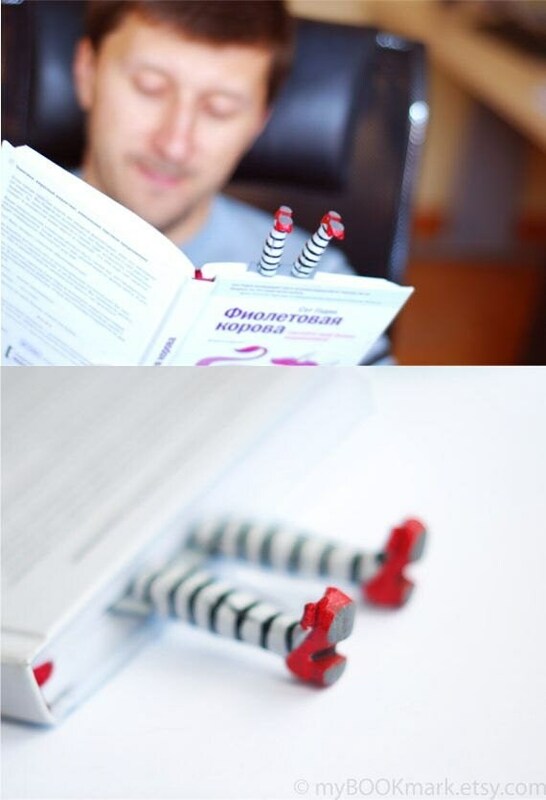 So, today I thought that I would share some fun birthday gifts that you can buy for people who love books! 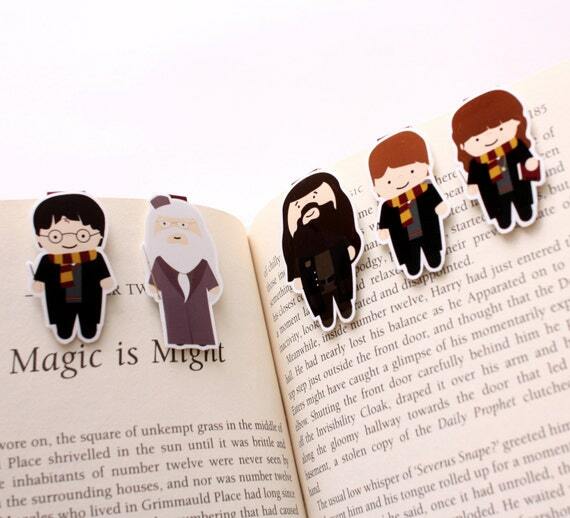 These are super duper cute and stick out of your books. They may be pricy but they are mad cool! And of course, you can just by a giftcard for a bookstore! I hope you guys enjoyed these birthday bookish gifts! Previous Post Magnificent May: ITS BIRTHDAY WEEK!!! Next Post Birthday Week: HAPPY BIRTHDAY ALYSSA!